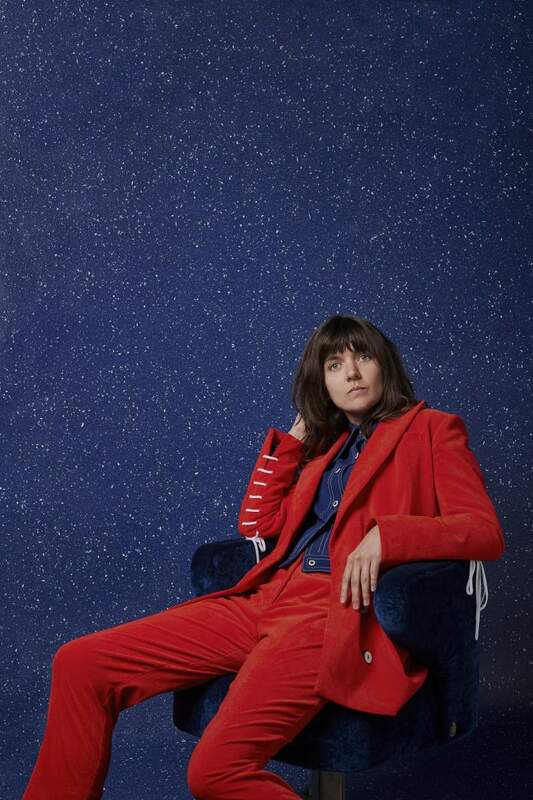 The upward trajectory of Courtney Barnett’s career over the last year has been nothing short of jaw-dropping. Since the release of her second album Tell Me How You Really Feel back in May, the Melbourne-based musician has transformed into a globally recognized artist, whilst retaining an air of self-deprecating awkwardness. Barnett is someone with something to say, whether that be exploring the issue of mental health or mapping out the lively suburban streets she frequents on her way to the studio or the office of her DIY record label Milk!. Her conversational and often deadpan delivery is expertly displayed on the reflective Need A Little Time and the sharp social commentary of Depreston, from her brilliant debut album Sometimes I Sit And Think, And Sometimes I Just Sit. Barnett is a glowing figure in the realm of indie folk, who, alongside her friend and collaborator Kurt Vile (see their tremendous debut collaboration record Lotta Sea Lice) is blending a rich tapestry of authentic country rock sounds with intricate, modern storytelling. You can catch Barnett doing her thing at Northumbria University on Wednesday 21st November.